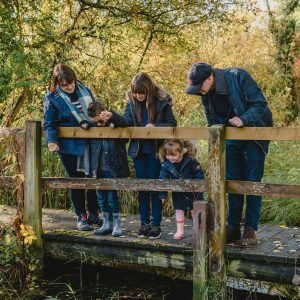 Before Christmas, I gathered up the children and headed to Chessington Winter’s Tail. Whilst we were there we spotted signs telling us that the Gruffalo would be making his way over to the park for the new season. As we us all love the Gruffalo story we were keen to find out more and took the opportunity to pose with the Gruffalo. 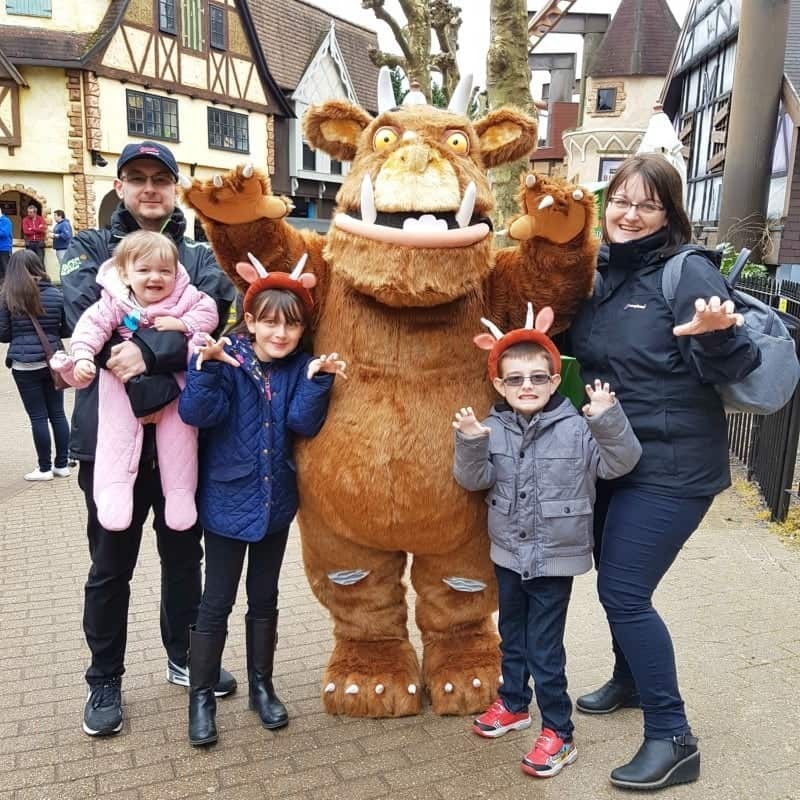 Fast forward to last weekend and we were kindly invited to Chessington World of Adventures for the launch of the new Gruffalo River Ride Adventure ride. Staying in the Azteca Hotel we were treated to an evening of fun before staying overnight and heading over to the ride the next morning. 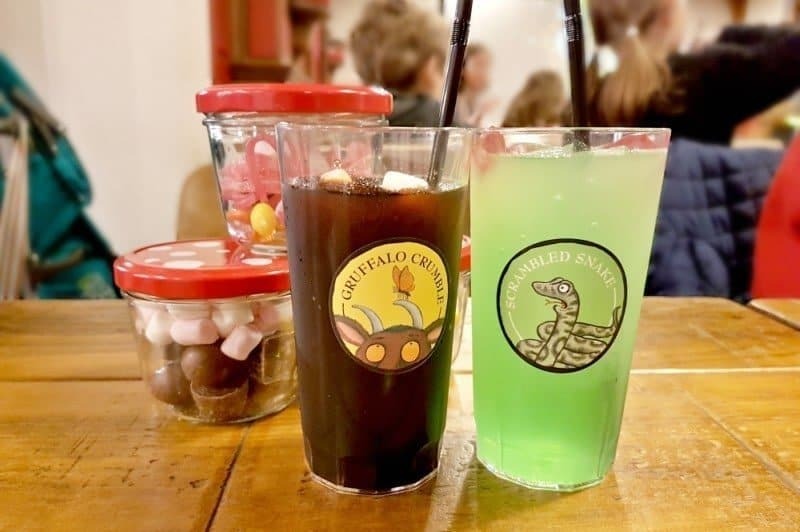 After checking in we headed over to the Smokehouse BBQ & Bar for an evening filled with Gruffalo themed food, fun, and of course, the Gruffalo film. 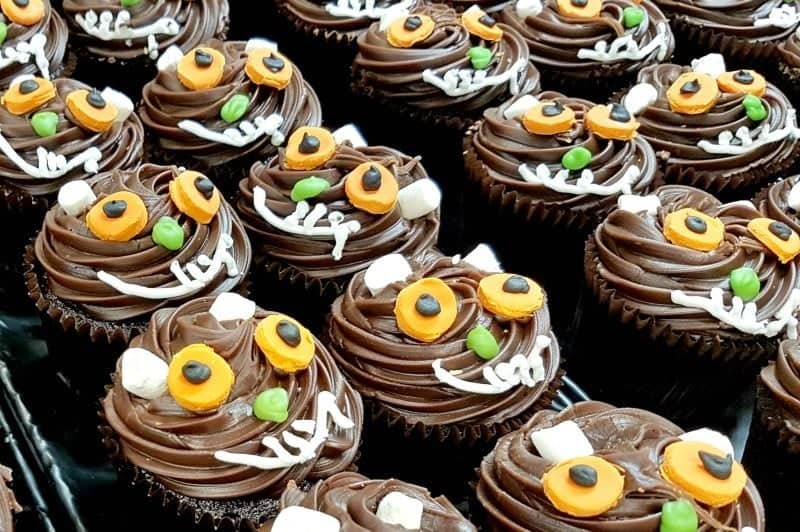 From Gruffalo Crumble and Scrambled Snake slushes and the most delicious Gruffalo cupcakes. We enjoyed dancing to the live band, making Gruffalo crafts and face painting. Tigger, however, happily sat and watched the Gruffalo film at least twice. 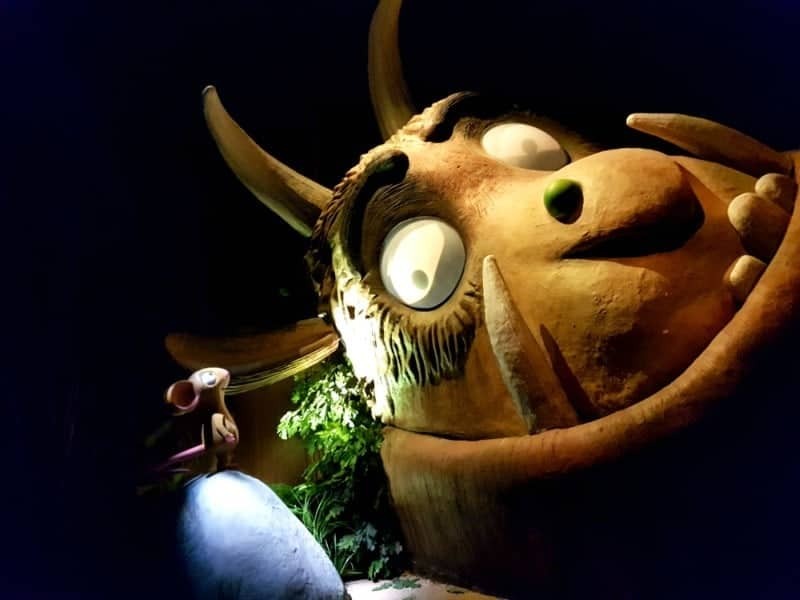 After a good nights sleep, we were up bright and early with the excitement of getting to try out the new Gruffalo River Ride Adventure ride before it opened to the public. With a hearty breakfast inside us, we headed into the park and over to the site of the old Bubbleworks which had closed down a few years ago. It has undergone a wonderful transformation and is now Gruffalo themed. 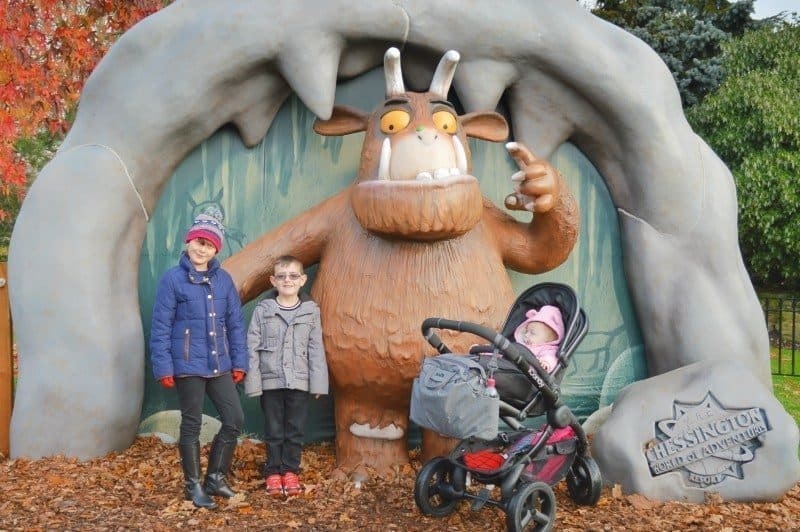 A quick family photo with the Gruffalo and we were ready to head inside the Gruffalo River Ride Adventure ride to see what we thought of it. Making our way into the ride you are transported into the deep dark wood, as you step aboard a raft before setting off on a magical journey. 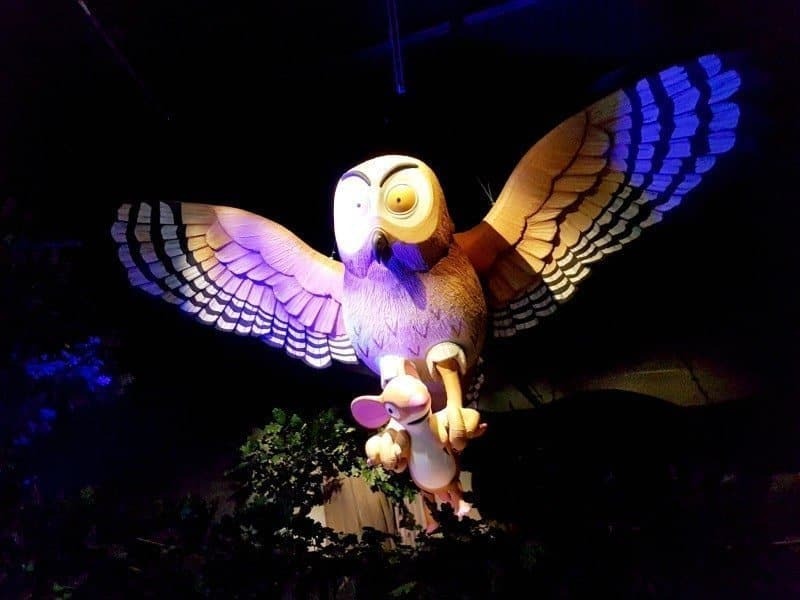 The ride takes you through the storyline of the book, with the raft twisting and spinning so that everyone has an opportunity to see the characters. 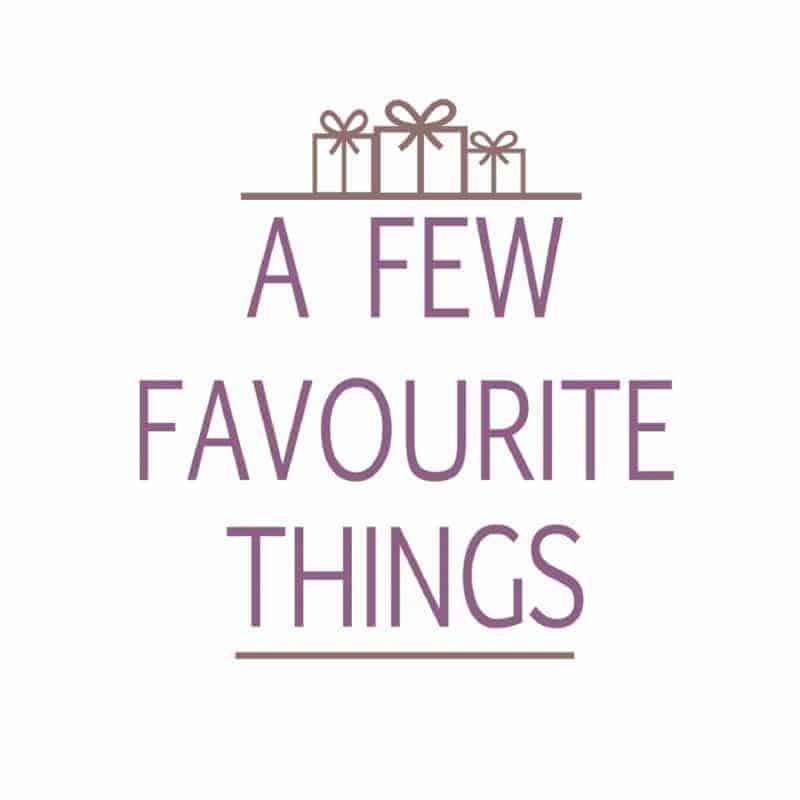 It can spin quite quickly at times so you need to make sure little ones are firmly seated. 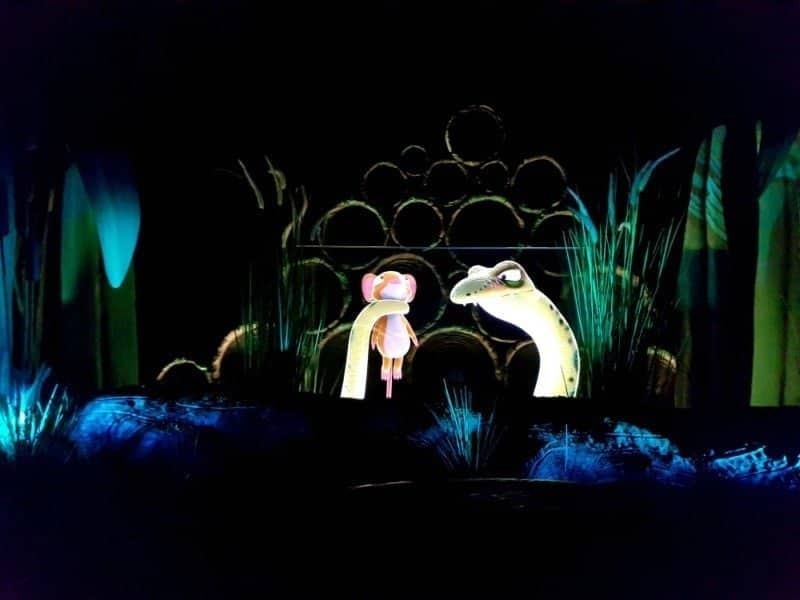 Throughout the ride you watch the different animations and storyline unfold. There is a section where you go down a hill and splash into the next section of river before heading underneath a water fountain. You only get splashed a little but worth noting if you don’t have any little ones who like getting wet. It’s a beautiful ride which really does feel as though you are stepping into the pages of the classic Julia Donaldson book. 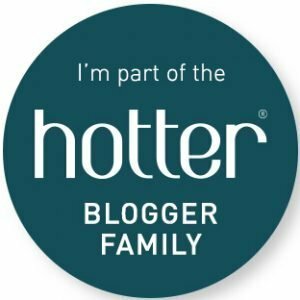 Previous Post: « Passports at the ready… Now where to go on holiday? Ah sounds like the ride itself hasn’t changed much then – just the visuals around it. I am pleased as it was a good ride.